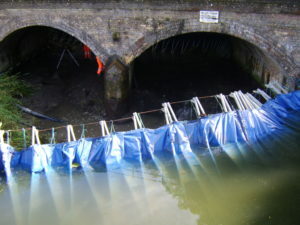 Portadam is successfully used to enable works on and around bridges. 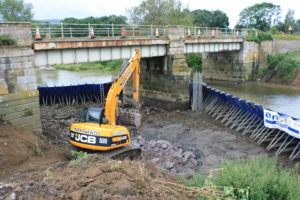 OnSite has vast experience in the supply of temporary dams to facilitate bridge works and utilises this knowledge to help clients deliver their projects in the most cost effective way. 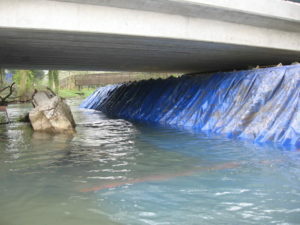 From multi-phased approaches to isolating single pillars we can help you complete your project safely.